A veneer is a thin layer of porcelain made to fit over the front surface of a tooth, just like a false fingernail fits over a nail. 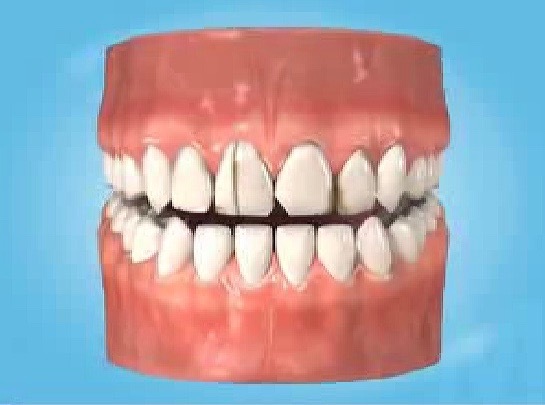 They make teeth look natural and healthy, and because they are very thin and are held in place by a special strong bond very little preparation of the tooth is needed. In our dental clinics in Poland, you can have a new set of veneers done over just one trip to our state-of-the-art detnal clinics in Krakow. 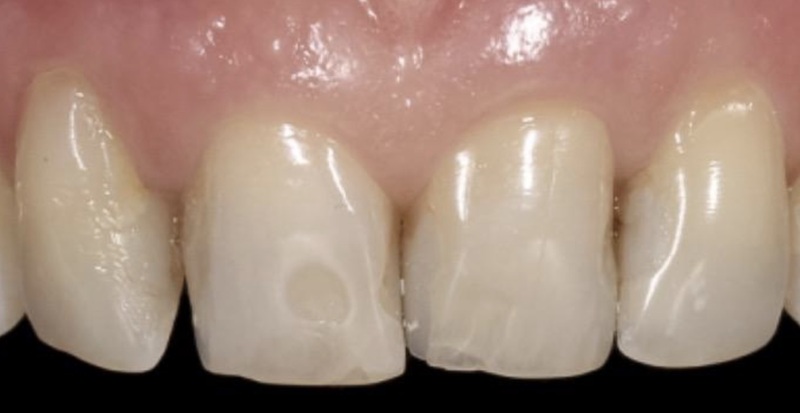 An ideal way to ensure chips, misalignments, gaps and discolourations are corrected. 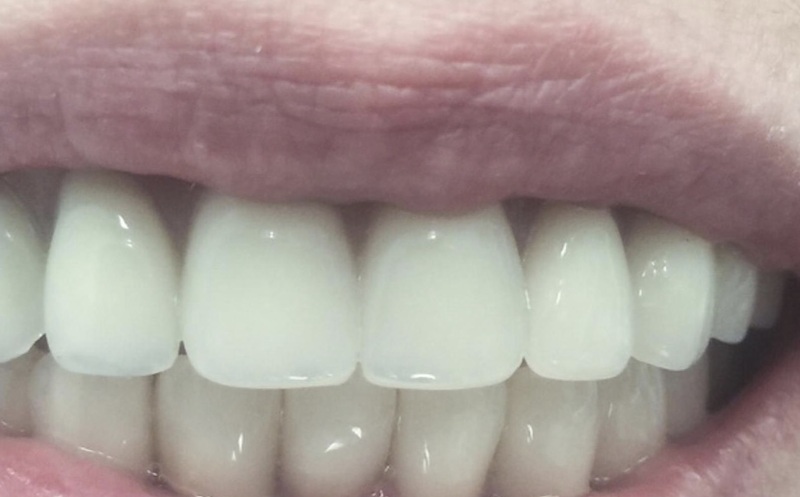 Veneers (often made of porcelain) are used to make teeth appear straighter and healthier, and will also provide a more aesthetically pleasing alignment. 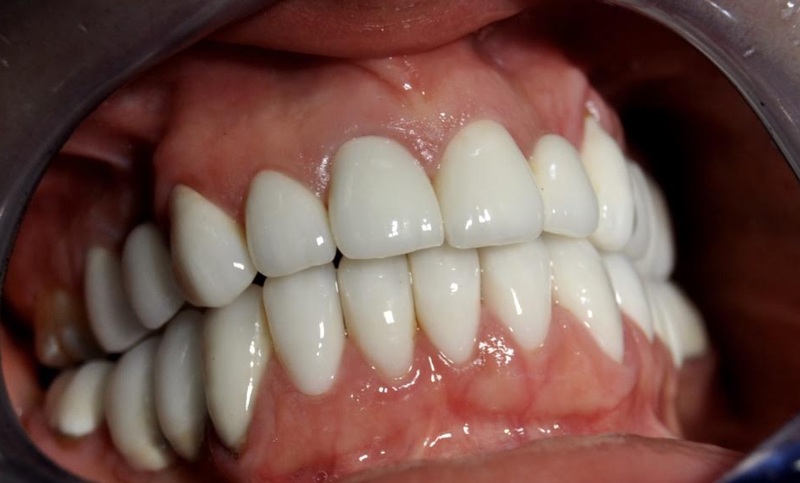 Dental veneers can also be used to close small gaps between teeth, often when orthodontic treatments (braces) are not suitable or cannot be used. 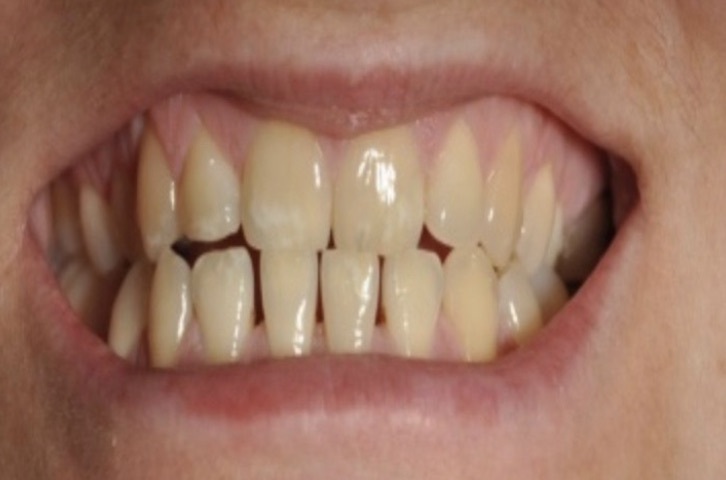 Porcelain veneers make discoloured and damaged teeth look shiny and also protect them from any further damage. 2. 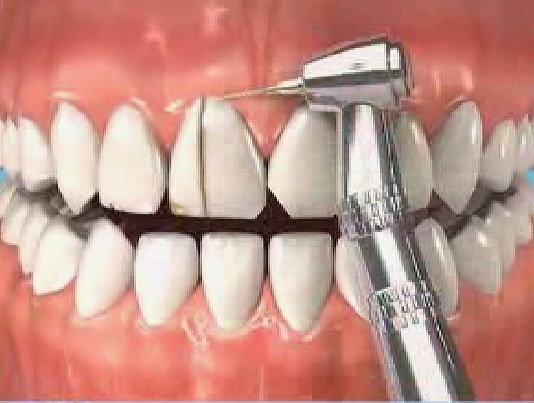 A tooth area is prepared by a dentist. 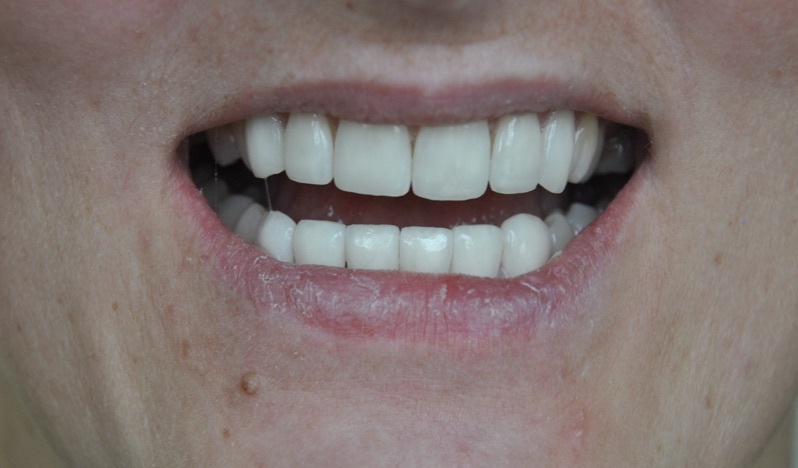 Below are some example pictures of dental veneers made by our Polish dentists. 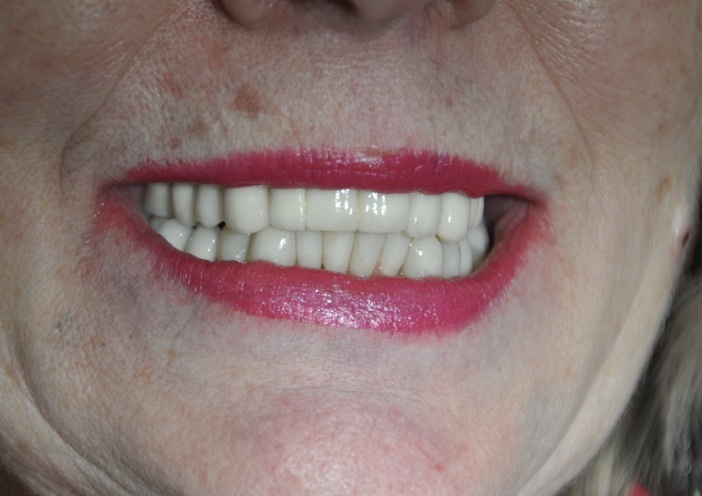 These are genuine pictures of our patients and their smile makeovers. 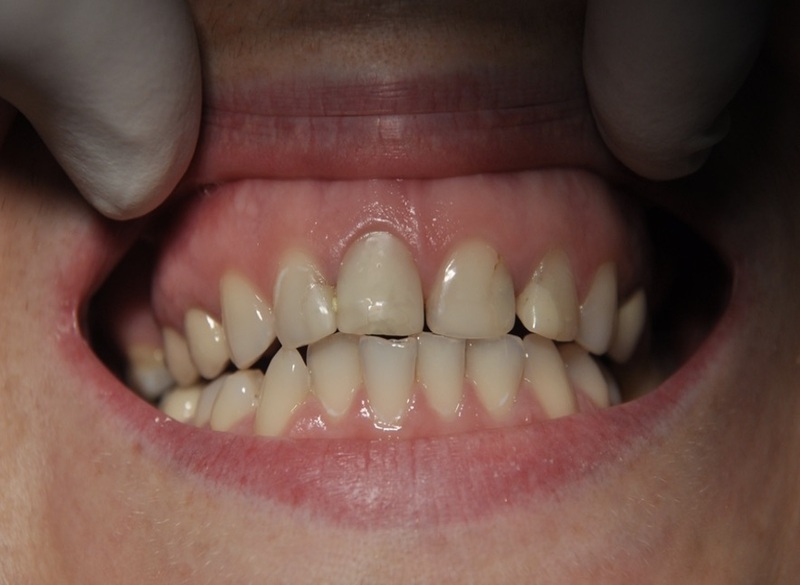 All these procedures were done from start to finish in our clinics in Krakow. 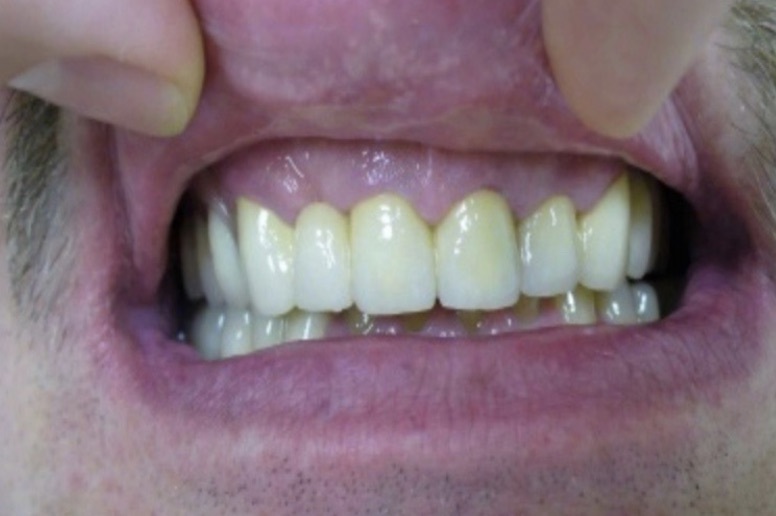 How do I know if I need a veneer? 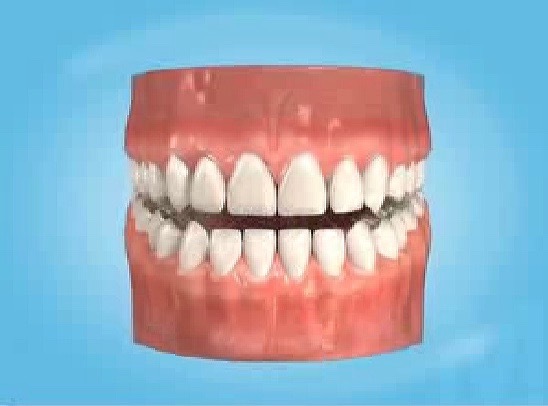 Veneers are designed to improve the shape, position, and colour of your natural teeth. 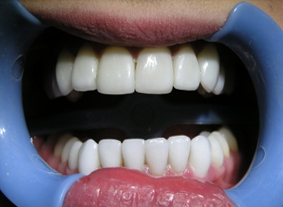 Created from thin porcelain, you can select the best colour for your teeth in order to cover discolouration and staining or to lighten the colour. Veneers can also help to cover up chips and gaps and are designed to look like your natural teeth, but a much better version of them! 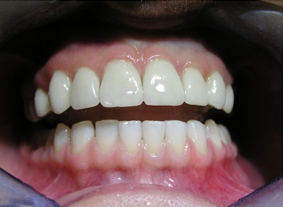 Orthodontics aren’t always suitable for closing gaps, whereas veneers are a much better alternative. For minor repairs to front teeth, fillers can be used. These are natural-coloured filling materials – not your usual silver or gold types. These don’t work so well for broken tooth corners and there will always be a visible join between the tooth and the filler. Porcelain crowns are often used when teeth require straightening – something which is often caused by fillings or root canal treatment. 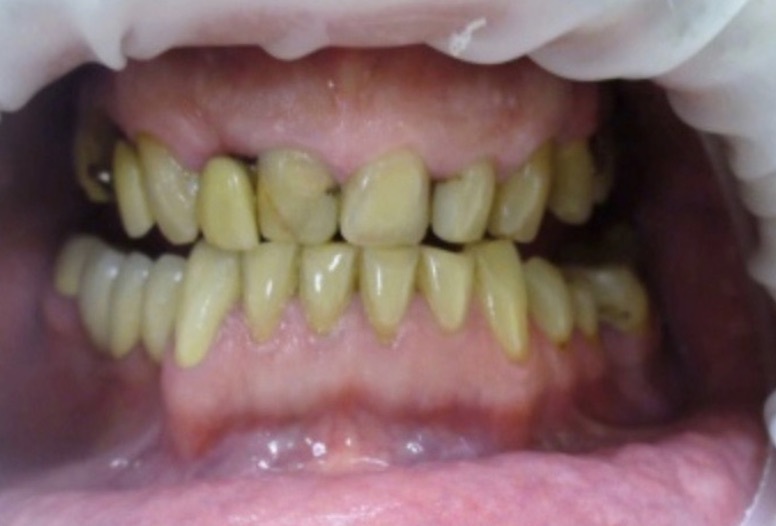 Your veneers will last for many years, but they aren’t totally infallible. 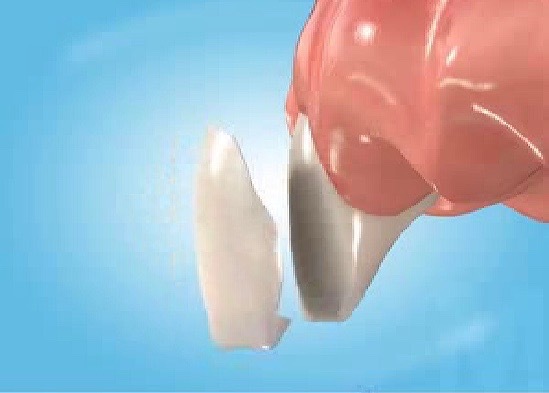 As they are a very realistic tooth replacement, they can chip just like real teeth. Chips can be easily repaired or replaced with a new veneer if necessary, so this shouldn’t cause undue worry. 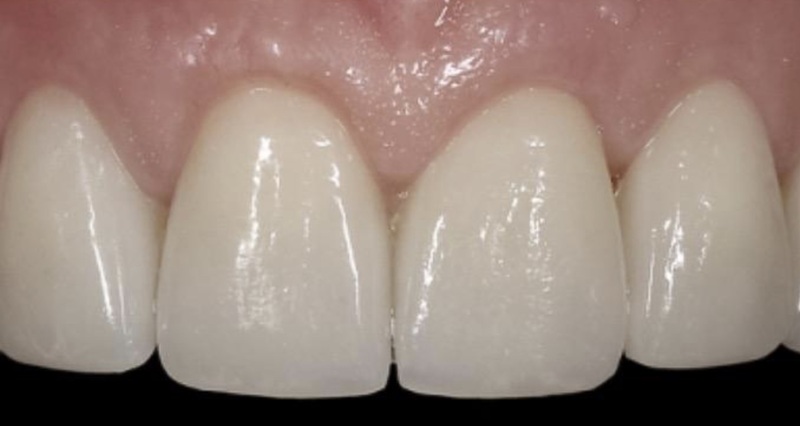 What preparation is required for veneers? 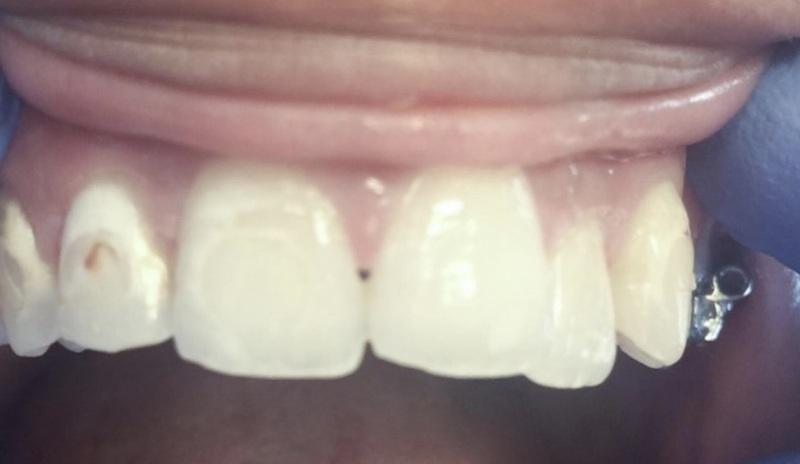 This depends on your specific situation, but usually it is necessary to remove some of the shiny outer surface enamel from your tooth in order to ensure that the veneer can properly adhere to the tooth. The thickness of the enamel removed is very slight – the same as the thickness of the veneer, ensuring your teeth are the same thickness as they were before the treatment. Local anaesthetic is usually unnecessary, but can be given if you experience any discomfort. 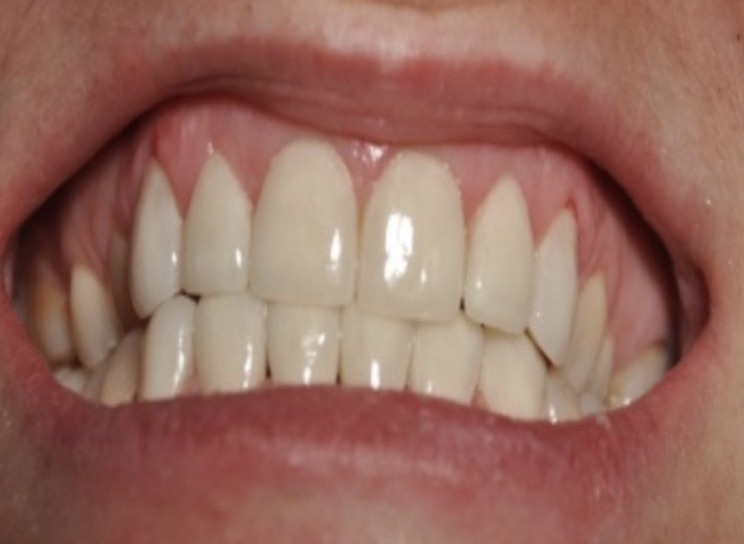 Impressions will also be taken to ensure that the size and shape of the veneer looks completely natural. The colour and shade of surrounding teeth is also taken into account in order to ensure the teeth look as natural as they possibly can. 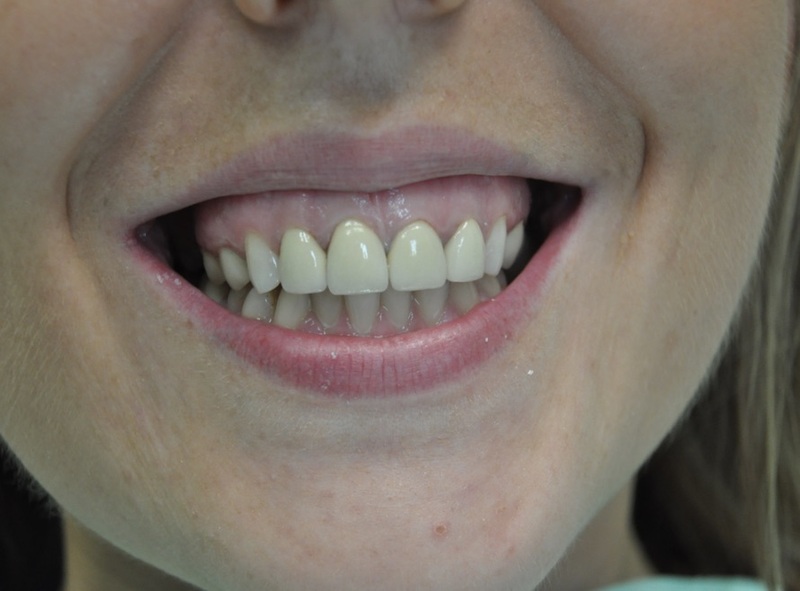 The entire veneer procedure can be completed either on one longer trip to Krakow or over two shorter visits. 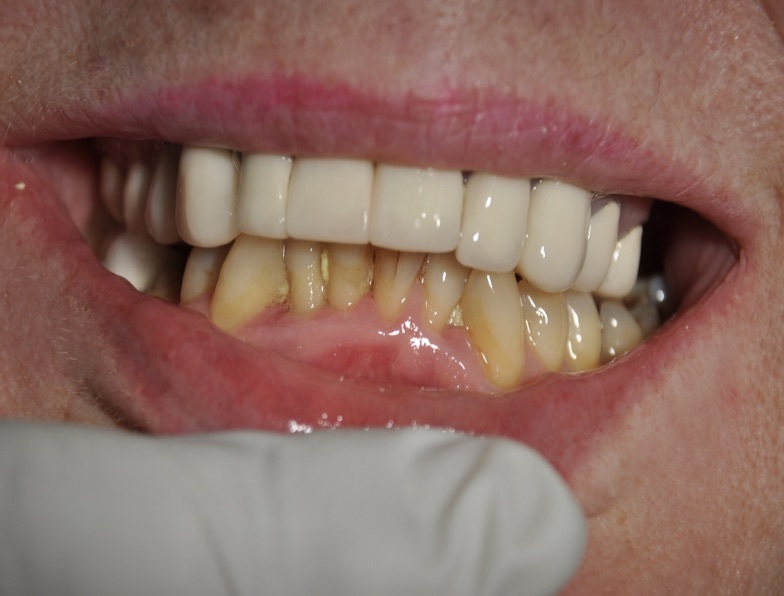 One visit is required in order to check the shade of your teeth and to prepare the tooth and take an impression. On the second visit, the veneer is fitted. The dentist will make sure you are happy with the veneer first of all by showing it to you and placing it over your tooth before bonding it.